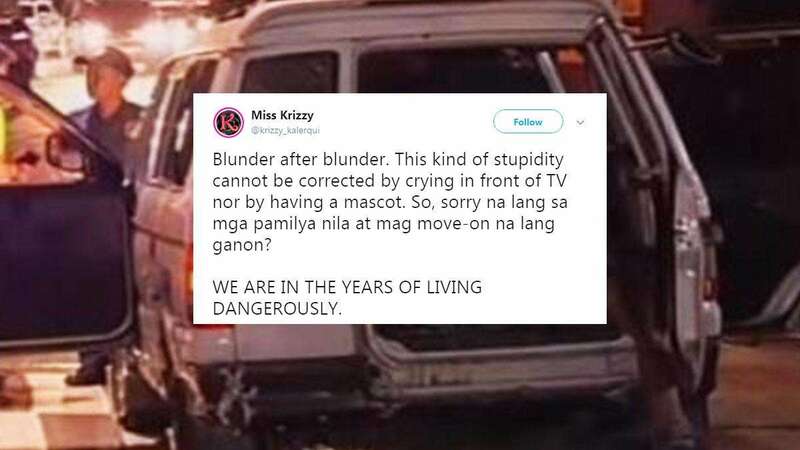 It's a sad day for Filipinos as another case of mistaken identity has claimed two innocent lives. Some unnamed men in a white Mitsubishi Adventure (plate number WNX 737) reportedly assisted an injured woman—identified as Jocelyn Ambaon—late last night at Barangay Pleasant Hills, but met gunshots from the police along Shaw Boulevard in Mandaluyong City. Apparently, authorities thought that the good samaritans had a hand in an earlier incident, which resulted in the shooting. Ambaon and a companion were killed, while her live-in partner and driver were critically wounded. 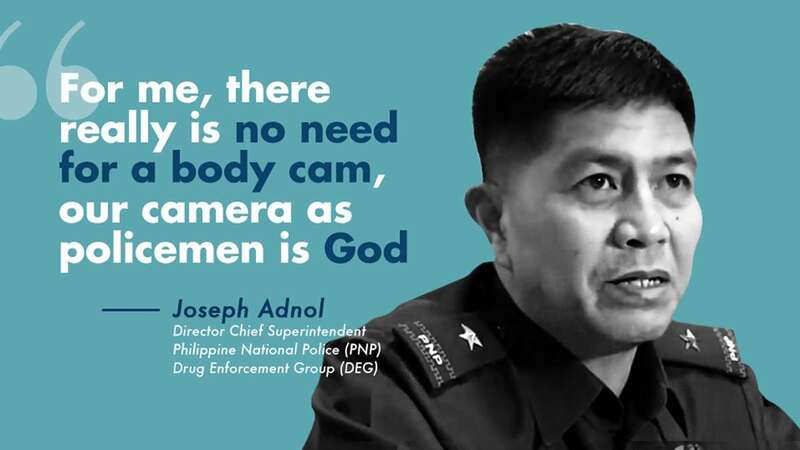 Presidential Spokesperson Harry Roque said in a statement: "[The] matter will be investigated fully even if there appears to be excessive force utilized by police authorities. It's also proper that policemen involved have been disarmed and their movements restricted."